Need to read? 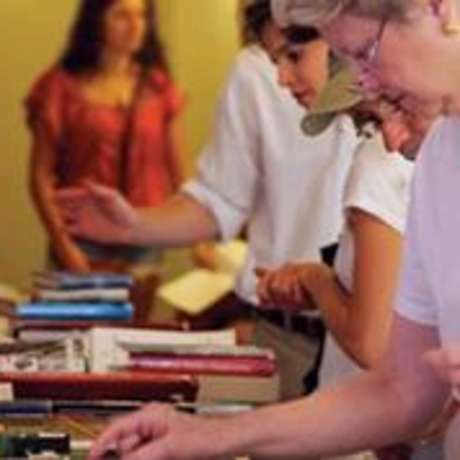 Join us for the Spring Book Sale at the Virginia Museum of History & Culture on Thursday, May 9 through Thursday, May 16, 2019. 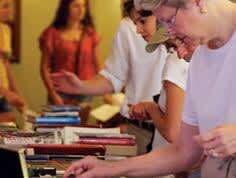 We have thousands of gently-used hardcover, softcover, fiction, and nonfiction titles just waiting for you to peruse. All books are in good condition and many have a historical connection. All money raised from the book sale will be used to support the museum's educational initiatives.